Faculty 19 Exercises for Anya. Practice Namaste. Faculty 18 Exercises for Anya. Practice Seated Meditation. Faculty 17 Exercises for Anya. Learn how to do Breathing & Assimilating. Faculty 15 Exercises for Anya. Learn how to do Crossover Rotations. Faculty 13 Exercises for Anya. Learn how to do a Shoulder Stand. Faculty 12 Exercises for Anya. Learn Yoga Mudra Pose. Faculty 10 Exercises for Anya. Learn how to do Thread the Needle Pose. Faculty 9 Exercises for Anya. Learn how to do Dancer Pose. Faculty 8 Exercises for Anya. Learn how to do Modified Split. Faculty 7 Exercises for Anya. Learn Yoga Push Ups and Child's Pose Arm Lifts. Faculty 6 Exercises for Anya. Learn this combination of Warrior 3, Airplane, Triangle and Extended Angle Pose. Faculty 5 Exercises for Anya. Learn Chair Pose with rotation. Faculty 4 Exercises for Anya. Learn how to do Warrior 1 and 2. Faculty 3 Exercises for Anya. Learn how to achieve Runner's Lunge and Crescent Lunge. Faculty 2 Exercises for Anya. Learn the full Anya Grounding Template. Faculty 1 Exercises for Anya. Learn Child's Pose, Al Fours, and Inverted V Pose. Faculty 19 Exercises for Lila. Learn these yielding exercises and anoint the hands. Faculty 18 Exercises for Lila. Learn these translating exercises and model the stature. Faculty 16 Exercises for Lila. Learn these embodying exercises and action the poses. Faculty 15 Exercises for Lila. Learn these generating exercises and engage the inner power. Faculty 14 Exercises for Lila. Learn these generating exercises and practice oxygenating the viscera. Faculty 13 Exercises for Lila. Learn these integrating exercises and practice nourishing the spine. Faculty 12 Exercises for Mods. Learn these envisioning exercises and practice connecting to the crown. Faculty 11 Exercises for Mods. Learn these stretching exercises and focus on expanding the brow. Faculty 10 Exercises for Mods. 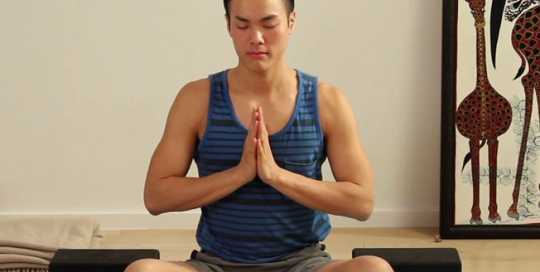 Learn these finessing exercises and practice resting the eyes and ears. Faculty 9 Exercises for Mods. Learn these extending exercises and practice opening the base of the skull. Faculty 8 Exercises for Mods. Learn these elongating exercises to practice lengthening the neck and softening the jaw. Faculty 7 Exercises for Mods. Learn these planking exercises and practice supporting the arms. Faculty 6 Exercises for Mods. Learn these tonifying exercises and practice organizing the shoulders. Faculty 5 Exercises for Mods. 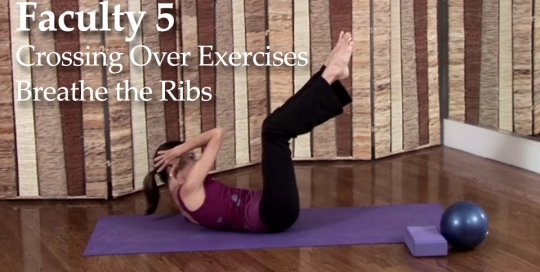 Learn these cross over exercises and practice engaging the ribs. Faculty 4 Exercises for Mods. Learn these centering exercises and practice stabilizing the hips. Faculty 3 Exercises for Mods. Learn these mobilizing exercises and practice individuating the legs. Faculty 2 Exercises for Mods. Learn these bridging exercises and practice grounding the feet. Faculty 1 Exercises for Mods. Learn the invoking exercises and practice enlivening the hands. HEAL: H.armonize E.nergy A.nd L.ight is a visualization method influenced by Reiki & Yoga. 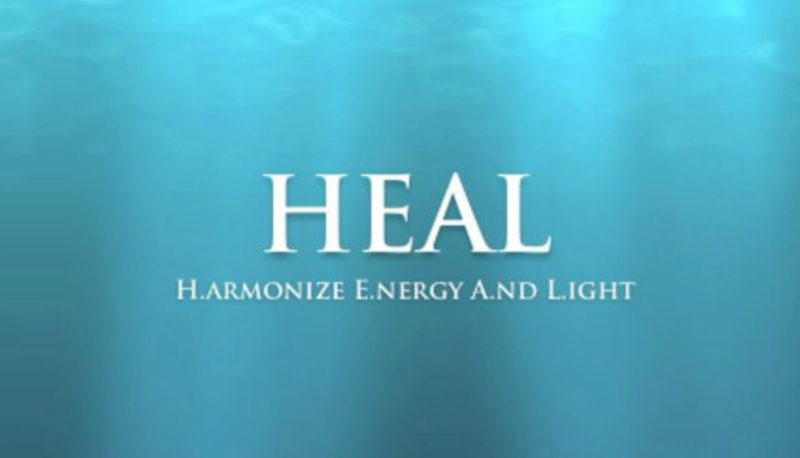 Our Heal Meditation restores and fortifies the nervous system in a guided journey or what many describe as a really awesome nap. As we enter into a state of lucid trance, our imagination plays an auspicious role in the creation of peace within. An hour long guided meditation. (Pronounced “leela”) Inspired by a Hindu concept meaning “sacred play” and/or “cosmic dance”, our Lila class offers both! A high-energy routine of rhythmic moves influenced by Dance, Yoga and Pilates that’s guaranteed to shape all the right proportions! Standing Pilates, Tai Chi, and Yoga integrate to create a contemporary lens on balance and resilience in a unique course of mind+body exercises. Our signature Core class focuses on lengthening and strengthening pathways to access the center within. 60 exercises in 60 minutes, a dynamic meditation-style boot camp! An intense series of Pilates based moves geared to bridge the connection between mind and body. Our signature Mods class offers a vigorous succession of “blueprinting” exercises to inspire immediate and radical results. Tune in to tone up! Our signature Vinyasa-inspired yoga class, with a focus on highlighted features we call “marker points” or areas of interest. Anya yoga offers a systematic practice of invigorating postures in a progressive sequence wherein each asana holds a map (or m.indful a.ction p.lan) for alignment, awareness, and healing.